Please change the room type again by searching the number of people and room type from the plan list. We offer a traveling plan for healing Sanuki 2 people traveling in spring! Sanuki Udon Tour · Exquisite Seto Ohashi · Higashiyama Kaii Setochi Art Museum etc. Happy travel of our two people at this facility☆Please enjoy the happy spring trip with 5 benefits this spring. 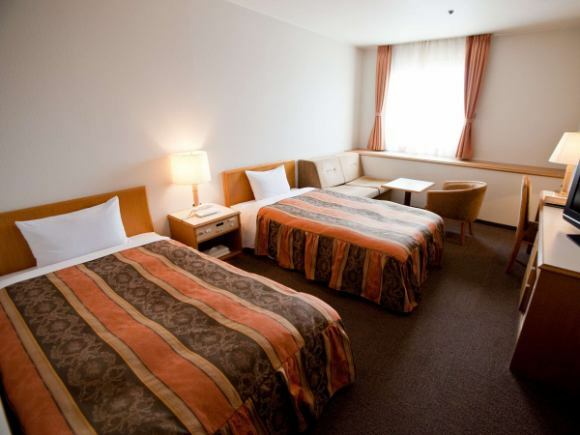 ■room···You can choose from Double ROOM and Twin ROOM. You can have a relaxing time. 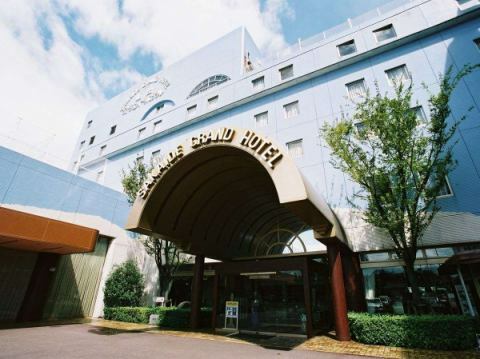 ■Breakfast or lunch included···We can choose breakfast buffet or restaurant lunch at check-in! About 30 kinds☆Cooking staff Prepare handmade popular Japanese-style buffet! ■Warm bathing facilities···Healing Sarai village "3 Sarai walk from the annexe Sarai bathing ticket! Sarai Because we have room wear, face towel, bath towel, OK by hand! Such as the inner bath, open-air bath, sauna, Tsuboyu, please enjoy a variety of bath. ※You can use either "Check in date" or "Next day". ■With nice amenities···Body towel for men · Men wears Magalet Josephine women! 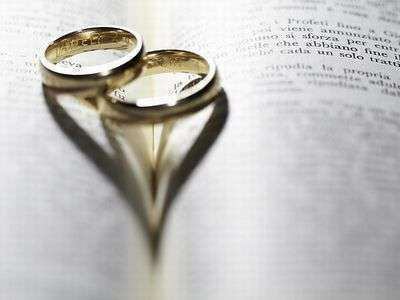 In addition, we can use our plan even for couples between men and women · between men and women. ※It can not be used in conjunction with other services / benefits etc. Please acknowledge it. I entered a hot water bathing facility of natural stone, chillin in a large room···! 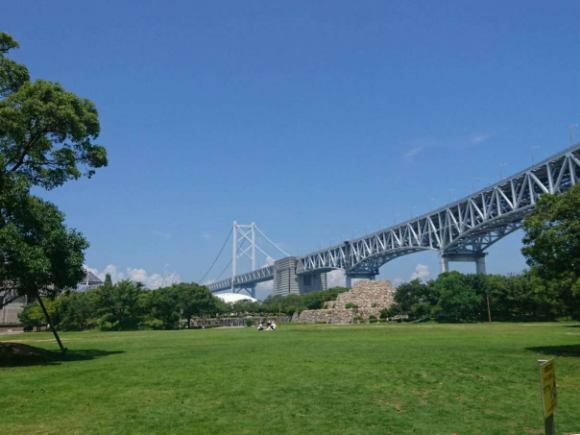 Take a leisurely sightseeing in the surrounding healing spots such as Seto Ohashi, Higashiyama Kaii Setochi Art Museum and Saya Island···! How about a Sanuki journey that takes time so relaxingly? You and your two people will have a relaxing time! ■Present a drink···You can choose your favorite among coffee and tea. Breathe when you arrive or hydration during going out! 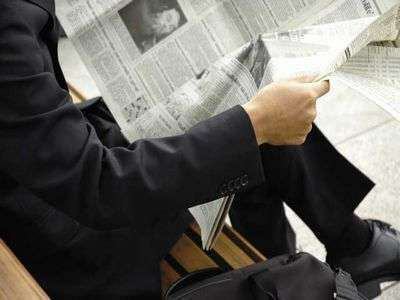 ■Late Check-out···Normally check out at 11 o'clock extended to 12 o'clock OK! In the morning relaxing and sleeping, it is okay to relax and prepare! We offer daily lunches Kaisenjyaya Iso no Sho the Kaisenjyaya Iso no Sho by our restaurant. Inner bath, open-air bath, sauna, Tsuboyu, etc., please enjoy a variety of bath. You can relax in the second floor relaxation room. ※Bath tickets can be used either as "check in date" or "next day". About 30 kinds of breakfast! 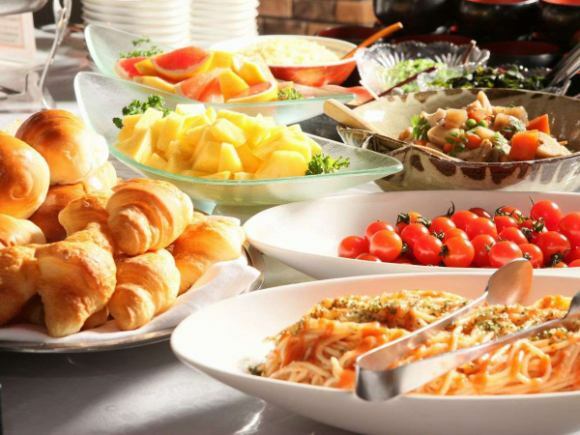 , Hotel's Waza Buffet "Morning from 7: 00 to 9: 30"
Check out from 11 o'clock to 12 o'clock! We will deliver PET bottles for water and tea etc. essential items for sightseeing. Even if you choose at check-in, it is OK even if you choose to check out! 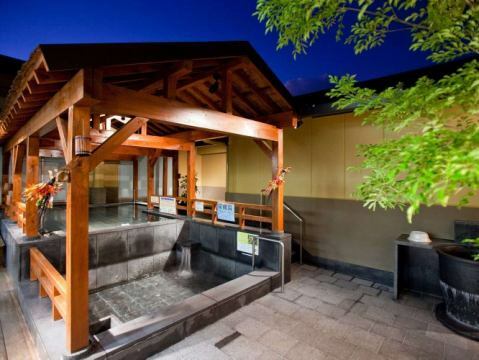 We invite you to a hot bathing facility "Healing no Sato, Sarai located 3 minutes on foot from the annex! ◎ Bath tickets can be used either as "check in date" or "next day". Men and women give 3 points when checking in amenities! You can choose from among shampoo, conditioner, body towel, facial cleansing soap and so on. Limited number of plan and dates for price change type! I will recommend an early reservation. "I'm still a beginner on a business trip, I wonder if there are low-cost plan standards? " Such a businessman is a must-see! In response to everyone's voice, in addition to the single room, we also prepared twin single use type! It is with a variety of Japanese and Western breakfast buffets. Annex hot bath facilities【Sarai】You can use Yunohana of Yunohana. However, if you need a bath towel, it is charged separately. The room has a 23 square meter twin room all over! ◎ The hot bath bathing ticket can be used either as "check in date" or "next day".
! Twin room appeared on popular plan on spot! Only Room/ No Meals Included! Limited Days☆Ideal for those who want to relax and have a steep business trip or close business trip reservation! This plan can be used if either of your couple is over 50 years old. Please present documents that will prove your license · insurance card etc. at check-in. Your couple will only use them. 【Benefit 1】Breakfast···AM 7: 00 - 9: 30, we are preparing a Japanese-style buffet with a rich menu. 【Benefit 3】Check Out···Usually extended at 11 o'clock check out until 12 o'clock OK! ≪Overnight Stay·Dinner·Breakfast≫All in the hotel! It is a handy price plan. ★★For breakfast, please have plenty of Japanese and Western buffet. ※Infants aged 4 and over will receive a breakfast fee of 324 yen (consumption tax included). ★★Dinner is served at "Kaisenjyaya Iso no Sho" adjacent to the hotel. In that case, we will serve one beer raw or soft drink. Dinner reception hours are from 17:00 to 22:00. Please tell me the dinner time when making a reservation. ★★Annex Sarai You can use Yunohana of Yunohana. (1 face towel included) However, if a bath towel is necessary, it is charged separately. Please enjoy various baths such as inner bath, outdoor bath, sauna and so on. Benefit 1: Enjoy the seasonal ingredients at the Japanese restaurant "Kaisenjyaya Iso no Sho" located in the hotel! We will give you a meal ticket for 2,500 yen per person, so please order your favorite items from the menu. 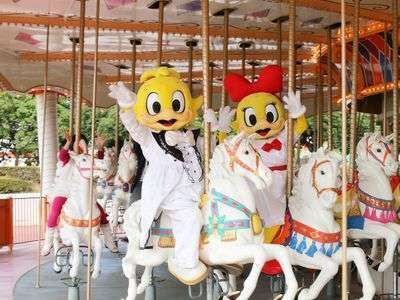 ※Tickets are not available for young children under elementary school age. Please acknowledge it beforehand. Benefits ②, Give everyone a drink! You can choose your favorite coffee, tea or juice. Bonus ③, gowns, slippers and toys for children can be rented. You can bring your favorite thing to the room from about 12 kinds of loan toys. Benefits ④, check out normally at 11 o'clock, until 12 o'clock! Bonus ⑤, About 30 items of Japanese and Western cuisine! Celebrate the hotel breakfast buffet! ■Regarding infants, we ask you to go to bed. ◎ The entrance ticket of New Reoma World is handed over at the front desk. It is possible to change to free pass or pool pass by difference payment. You can forward if you use on check in date. ※Please make reservation after confirming business hours and holidays at the following HP. Annex Sarai You can use Yunohana of Yunohana. However, if you need a bath towel it is 200 yen separately. "I would like to sleep in bed with Japanese futon from bed. " We prepared to respond to such customer's voice! 【Benefit 1】We have a spacious desk in your room. 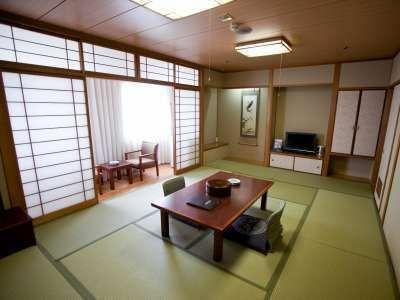 【Benefit 2】You can not even go to a Japanese room! 【Benefit 3】Futon is also prepared in advance. 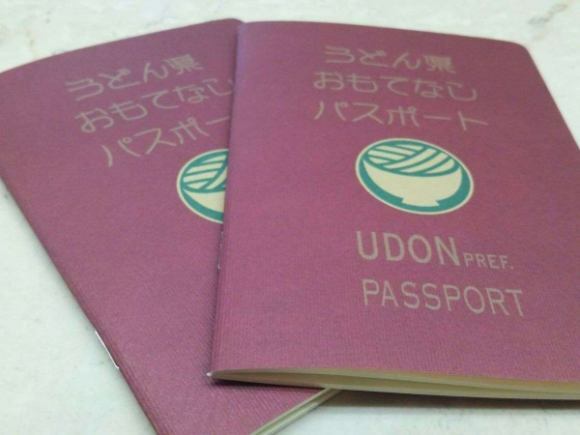 Udon Prefecture Gorverner Udon Prefecture Passport Udon Prefecture Gorverner Certification "Udon Prefecture Passport" Appears! ·Passport will be handed over at check-in. Please enjoy plenty of Japanese and Western buffet. ·Discounts at over 180 stores in Udon Prefecture (Kagawa prefecture) can be received! Perfect for that kind of person! How to use It is recommended to use this wisely various plan! You can use it at convenience store / gas station! Seven-Eleven - Seven-Eleven · LAWSON · Sunkus · Skylark series · ENEOS · JA-SS · major bookstore etc. 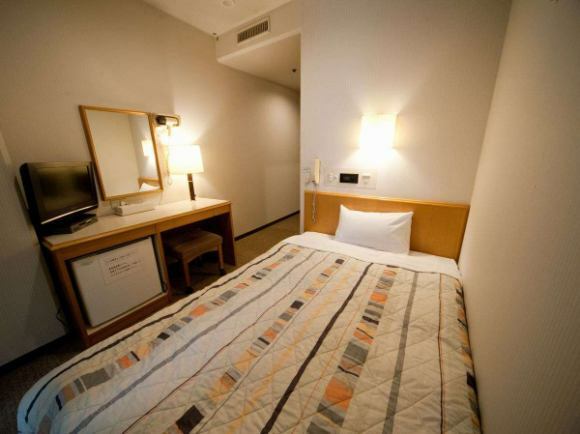 ※Consecutive lodging customers will receive a QUO CARD 2,000 yen according to the number of staying days. We will give you a QUO CARD every night. Of course, I will write in the receipt in batch as "accommodation fee". ※QUO CARD are exchanged for cash or lost, we can not refund or reissue them. ※Please do not use it within this facility because it can not be used. 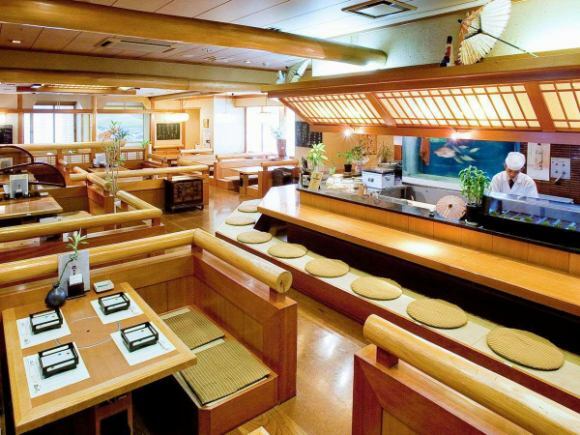 Boasting Setouchi cuisine using local ingredients! 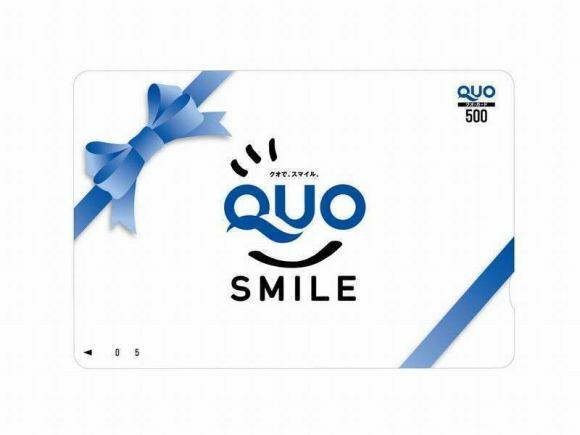 ※Consecutive lodging customers will receive a QUO CARD 1,000 yen according to the number of staying days.